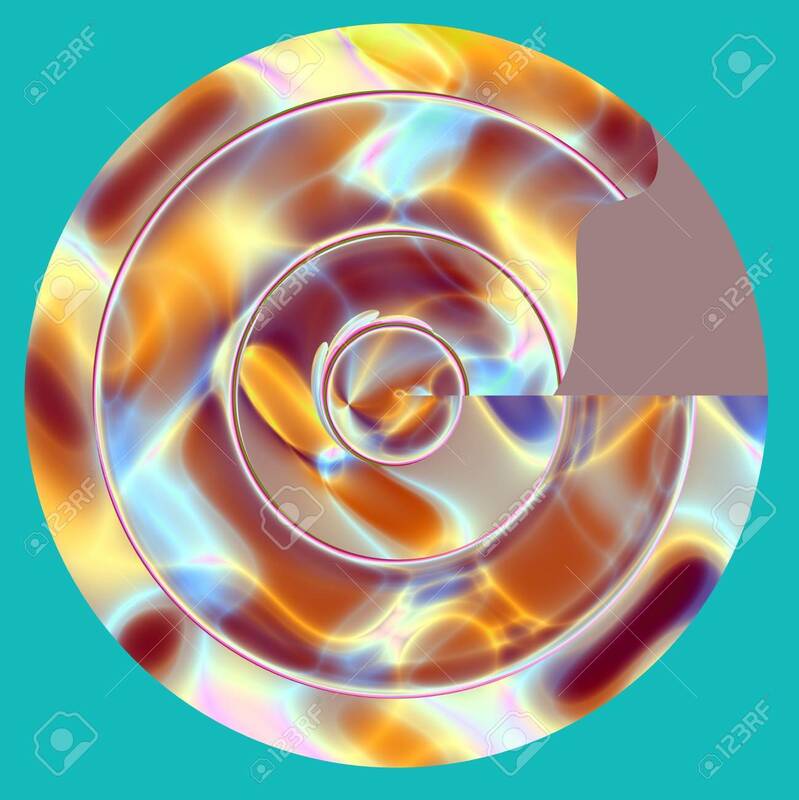 Abstract Psychedelic Multicolored Glass Disc. Isolated Object... Stock Photo, Picture And Royalty Free Image. Image 7467966.